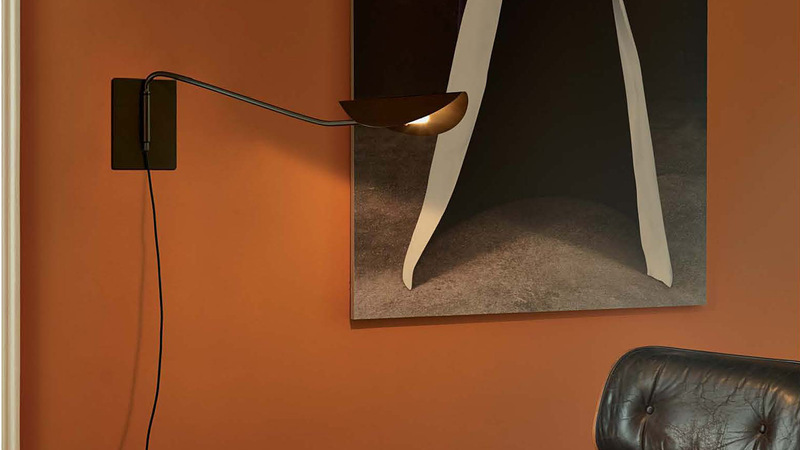 Plume, designed by Christophe Pillet, a family of lamps consisting of a table lamp and two wall lamp versions, one with a long arm and the other with a short arm. The lighting project conceptually originated from a collection created by the French designer for the Sezz Hotel in Saint-Tropez, designed especially for the hotel through the Oluce Bespoke Tailoring service, re-evoking a more ornamental version of Plume. 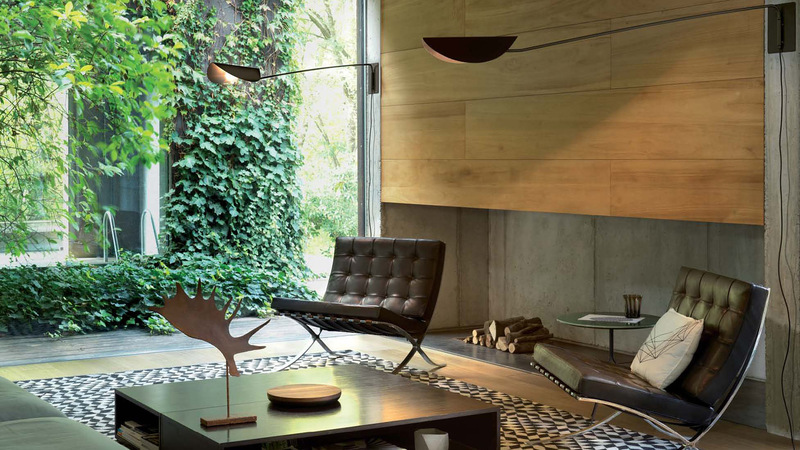 In a perfect combination, Plume blends a minimal, slender and lightweight design, with a series of expressions that recall the classic lighting styles of the 1950s with the use of metal, configured as a collection with a precious, classic character, yet at the same time, contemporary. 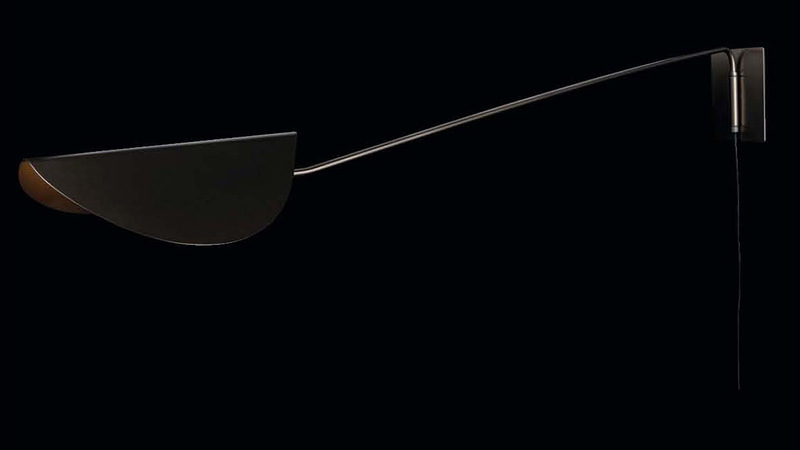 The entire family has an element in common, the lampshade consists of a thin metal surface, slightly folded in the centre to symbolically form a feather.